Merry Christmas Eve, everyone! 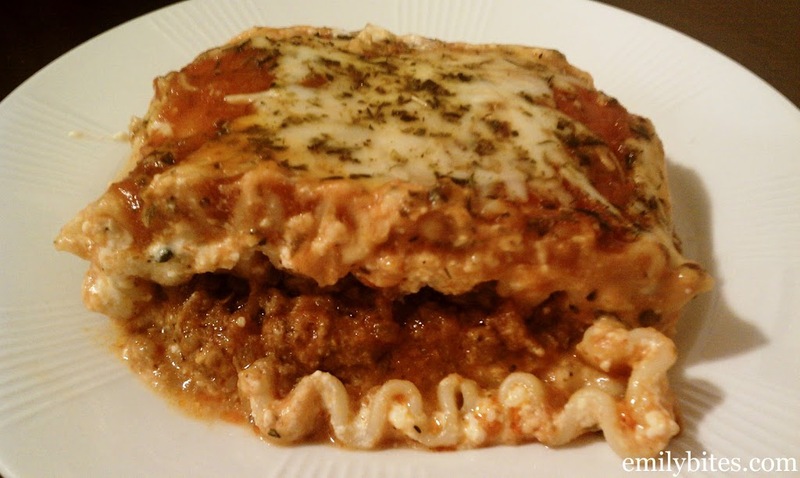 On this day in 2010, I decided to start a blog chronicling my cooking adventures. I can’t believe it’s been a whole year! One year. 140 posts. 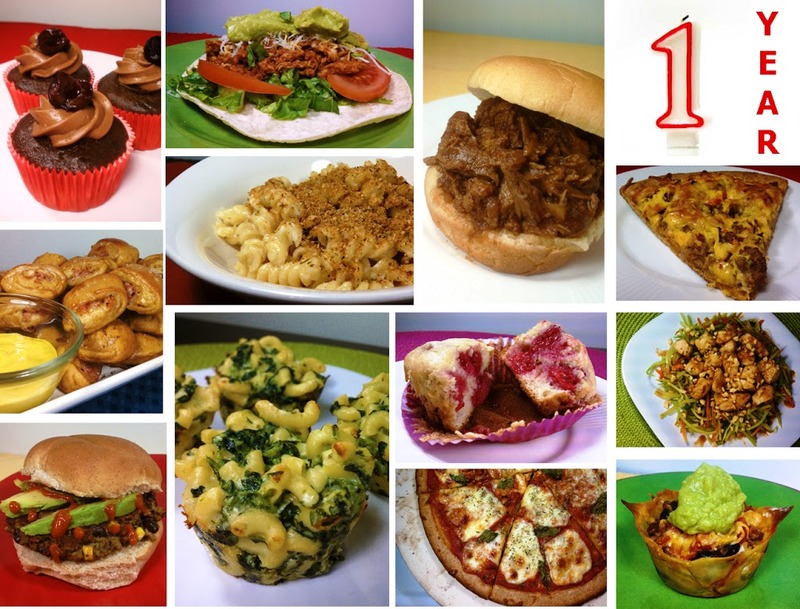 131 recipes. 580,000+ blog page views. 2,515 Facebook fans. 410 Pinterest followers. 403 Twitter followers. That’s year one by the numbers – something fun to look back on, I hope!It’s been an amazing first year. It blows my mind that so many of you out there read my blog, make the recipes I post here and give me such great feedback, encouragement and inspiration. THANK YOU! Thank you for following my blog and cooking alongside me throughout my first year.Because you all are so important to me (and also because I didn’t want to have to choose myself) I left it to you to choose my best recipes of the year in the first annual Reader’s Choice Awards! I am so excited and thankful that many of you took the time to cast votes for your favorite recipes. Some of the categories had runaway winners and others were so evenly split it was too close to call! A few categories ended in a tie, and in that case I submitted my own vote between the tied choices to select a winner. For each category I’ll picture the winner and then list the runner up along with my own pick, just for fun. 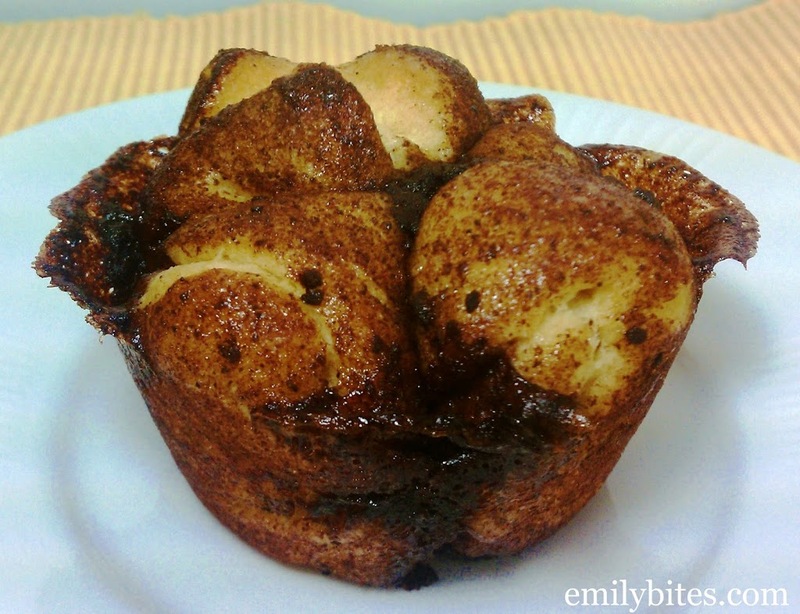 Emily’s Pick*: Pepperoni Pizza Mini Puffs or the Mini Spinach Bread Bowls – I was the tie-breaker on this one! Emily’s Pick: The 1st and 2nd place winners were only separated by one vote in this category and I think they’re both fab, so…both. 8. 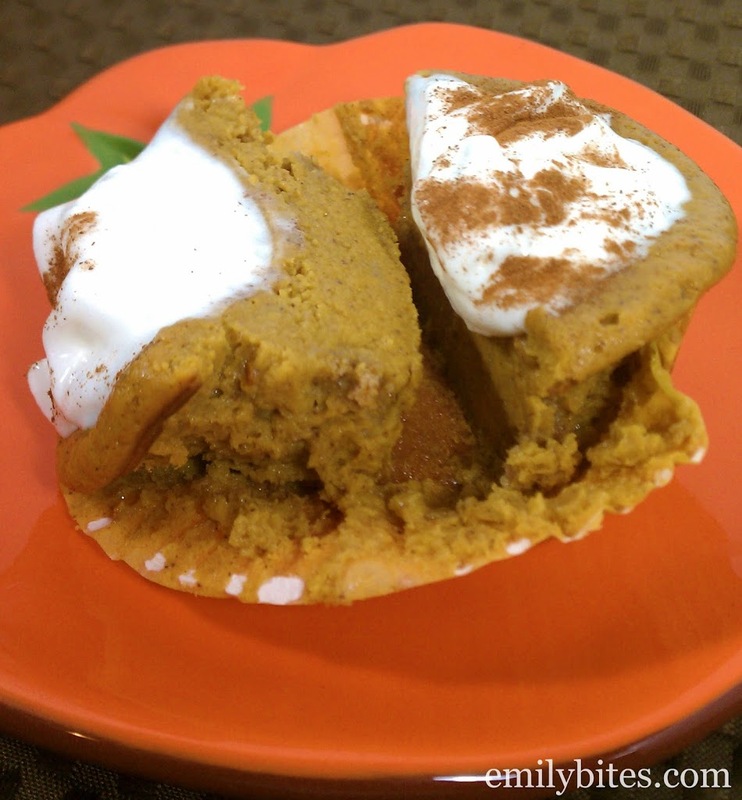 Best Main Course “Muffin/Cupcake”: this was a 3-way, almost 4-way tie, but I went with Taco Cupcakes! Runners Up: Lasagna Cupcakes and Meatloaf Muffins each got as many votes as Taco Cupcakes, and Macaroni & Cheese Muffins only received one less. This was a close race. 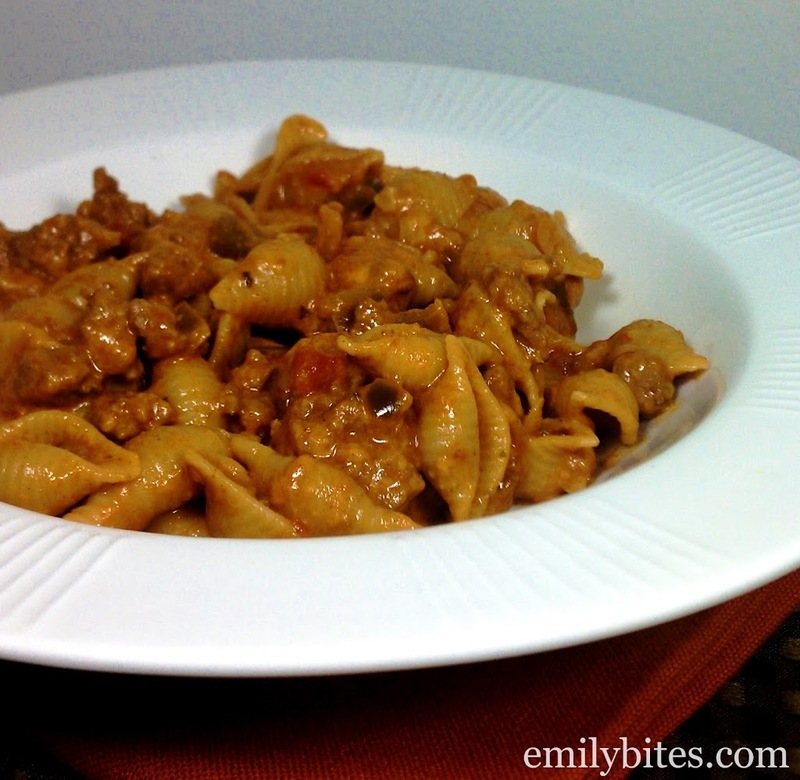 Emily’s Pick: I pick Cheesy Taco Pasta is my first choice. There was actually a tie for 2nd place between the Pasta with Feta and the Sausage & Pumpkin Pasta, but since the Pasta with Feta was my strong second choice I broke the tie. 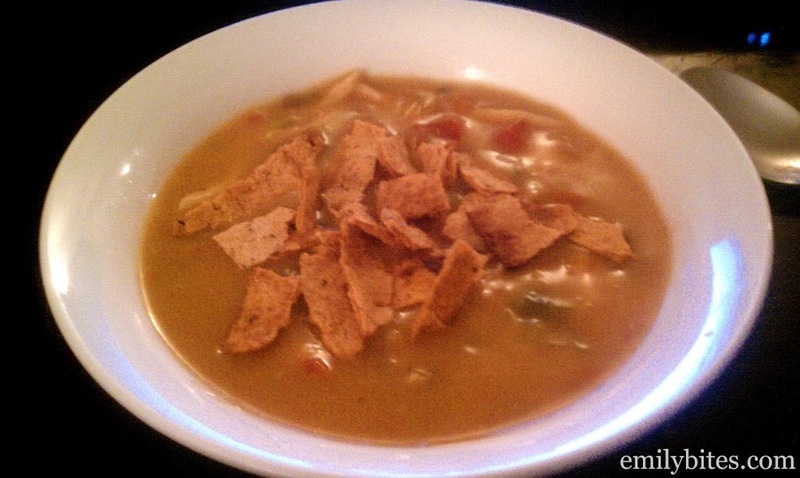 Emily’s Pick: Chicken Tortilla Soup – I haven’t made this in forever, time for a new photo! 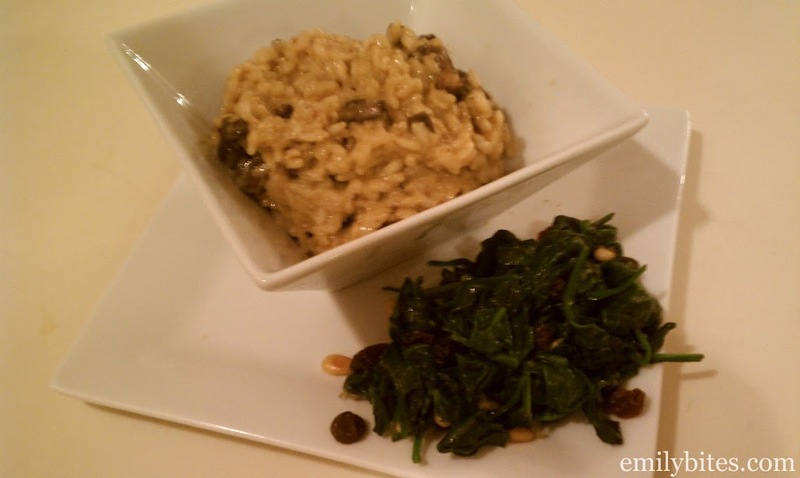 Emily’s Pick: I really love both the first and second place winners in this category, so I’m going to just ditto your votes, though it’s hard for me not to throw Italian Farro Bake in there! This is also a funny way to see how much better my food photography has gotten in a year. 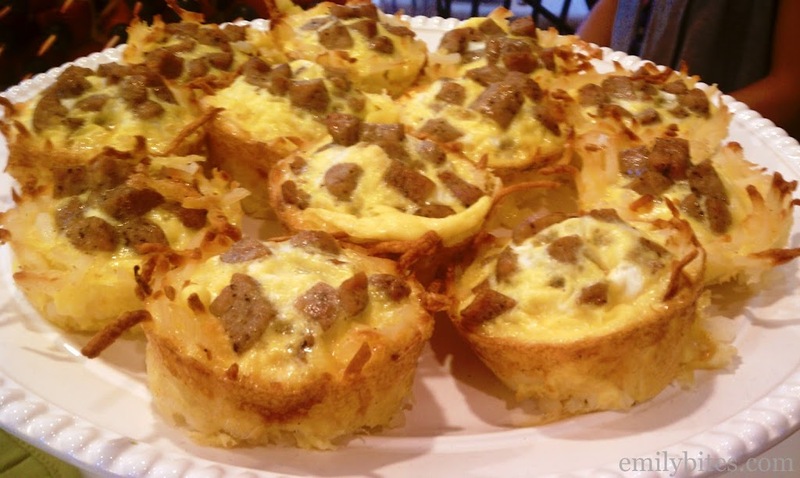 I need to remake some of these winning recipes in 2012 and take some replacement photos! Thanks so much again to all of you for reading my blog, cooking my recipes and encouraging and inspiring me with your comments. Merry Christmas and Happy Blogiversary to emilybites.com and all of you who read it! VOTE NOW: Best of 2017 Reader’s Choice Awards! Vote Now: Best of 2011 Reader’s Choice Awards! I can’t wait to try more of these! 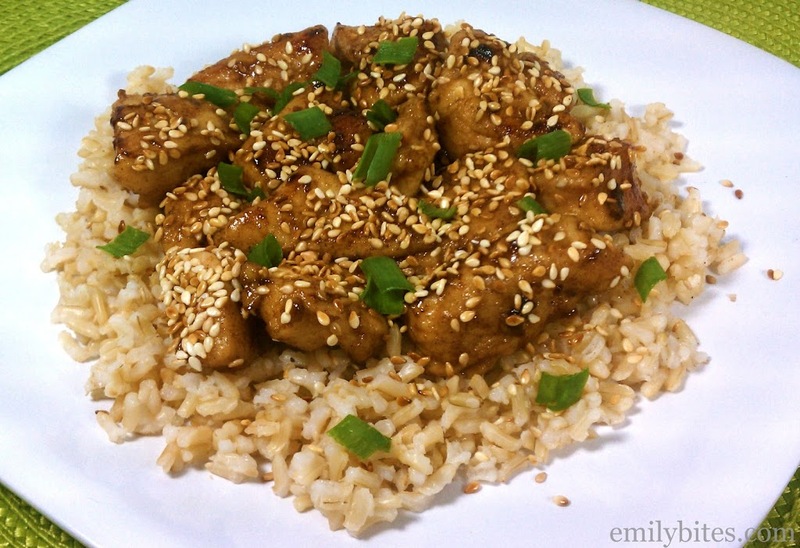 I just found your site a few weeks ago and I finally got around to making one of your recipes- the sesame chicken. It was so delicious and easy to make! 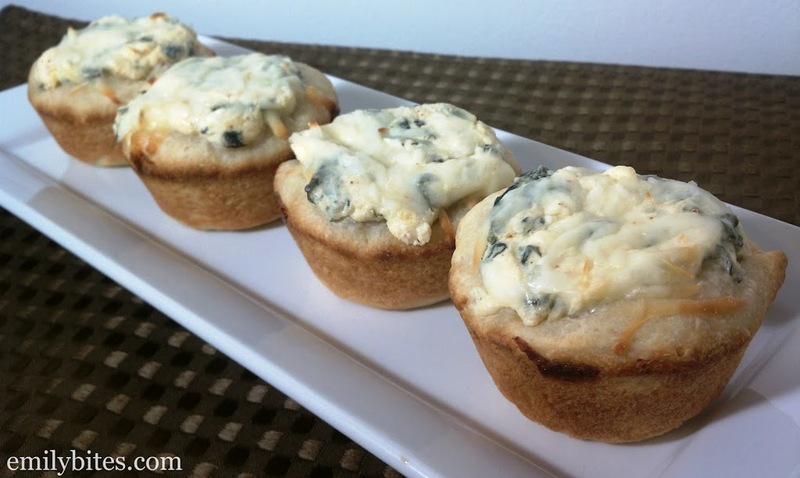 I still maintain the mini bread bowls were the best recipe of the year. Even above the lasagna. *LOL* Can’t wait for year 2! I never got around to voting, as I was stuck in retail h-e-double-hockey-sticks, but I wanted to send you some love and tell you that I will be making all of the winners that I didn’t get a chance to tackle in 2012! Continued happy blogging and thanks for being such a great inspiration! HI Emily. So glad I found your blog. Thank you for all your wonderful recipes this year. I look forward to your posts in 2012. I love your blog! So happy you post WW Points Plus as well!! Thank You!!! Looking forward to making the chicken tortilla soup! I have been searching for a “creamy” version that is WW friendly and this looks wonderfull and easy to make! 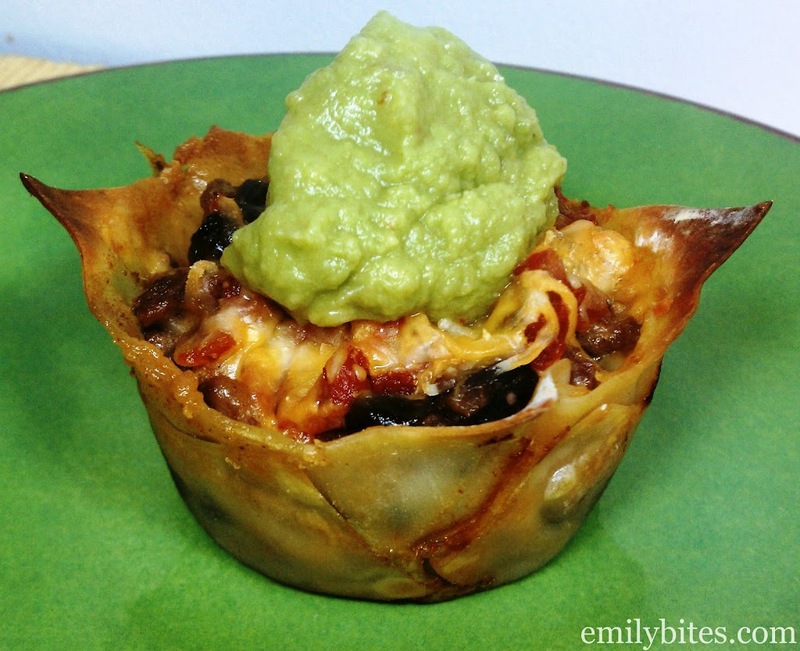 I made the taco cups and loved them! 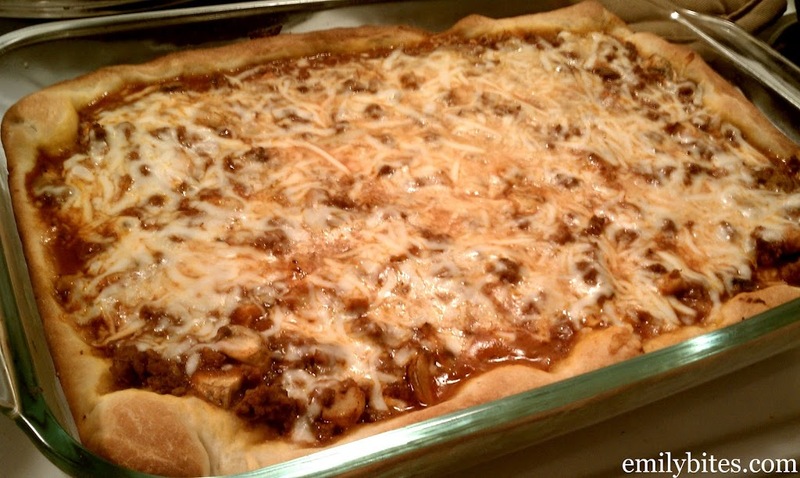 Thanks for sharing all your recipes! Thank you for sharing your talents with us, this is sweet. Hi! 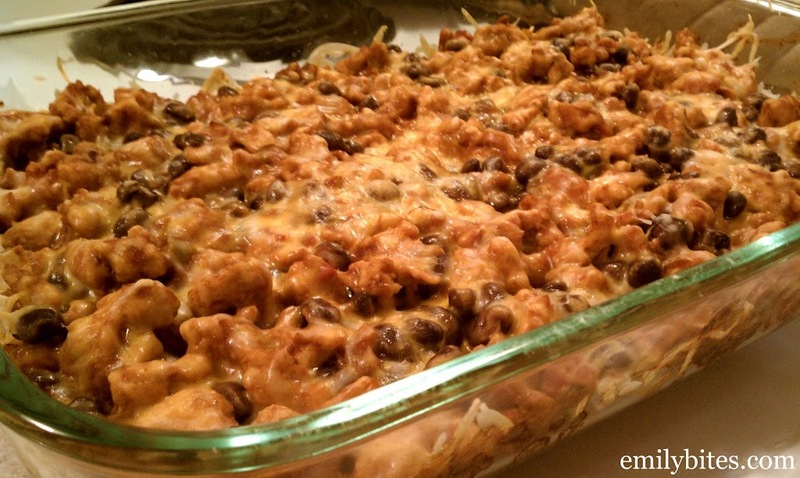 I’m new to weight watchers and have been looking all over for TASTY recipes. You have my absolute favorite blog. I’m so excited to get cooking! Keep up the great work. I look forward to seeing what’s next! 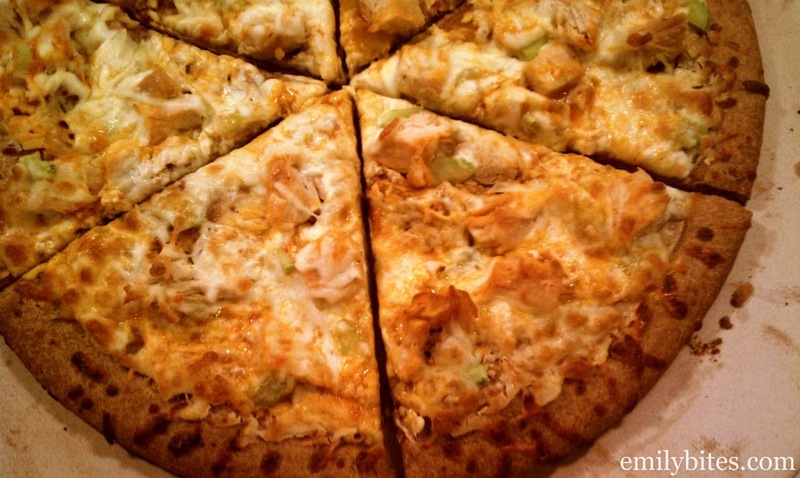 Feeling a little blah about Weight Watchers lately (although I tracked faithfully since July 22, 2012…I was feeling not so hot about food choices and came across your blog (again) & have now subscribed and feeling most upbeat & yah about food again. You saved me big time!!! Thanks for taking the time to make such a beautiful blog and encouraging me to keep on!!! You’re a sweetie 😉 You’ve made my day!! !